According to Creative Director Neil Druckmann, it’s a wrap on filming for The Last of Us Part II. The long-awaited sequel’s ending has officially been shot, meaning performance capture work for all of the actors involved is likely complete. Druckmann announced the news on his official Twitter account, with a mere image and brief caption. Without a doubt, this is indeed exciting news. However, fans should not rush to be too thrilled. Patience is still imperative as the long wait for The Last of Us Part II’s launch persists. In fact, it is presently unclear how far along into production Naughty Dog is on the game. As such, Druckmann’s tease most certainly seems to suggest that, despite the hopes and wishes of many a fan, The Last of Us sequel will not hit store shelves in 2019. Interestingly, no one can even say for sure the next time the sequel will receive a public showing. 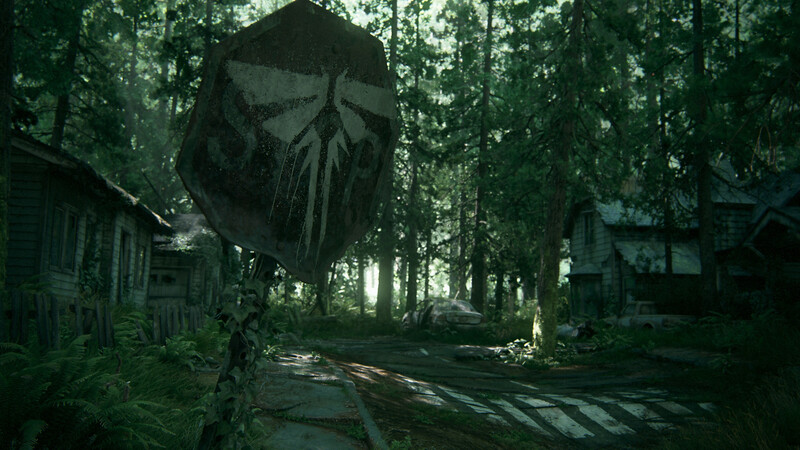 Since Sony’s annual E3 plans have been tossed aside for 2019, many are wondering when The Last of Us Part II will take center stage, again. According to Naughty Dog developers, the answer comes down to whenever the team is “ready” to show more. For now, that seems as though it will not be happening anytime in the near future. 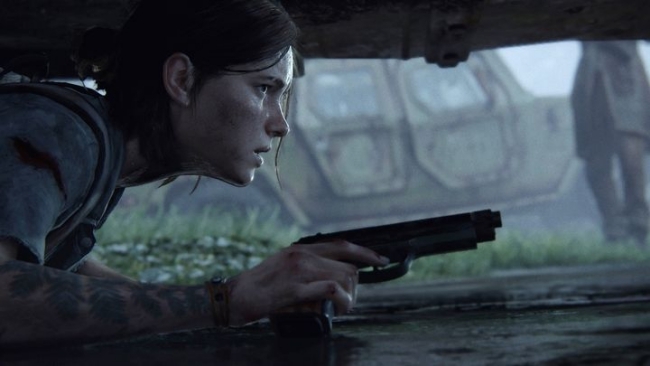 Even without The Last of Us‘ next entry, 2019 still has plenty in store for PlayStation fans the world over. Days Gone from Bend Studio will launch on April 26th. Concrete Genie will finally release sometime this fall. Plus, there are a slew of exciting PlayStation VR titles set to arrive throughout the year. The Last of Us Part II still lacks a solid release date.